Amy Worden, Inquirer Staff Writer, writes the Philly Dawg blog for The Philadelphia Inquirer. 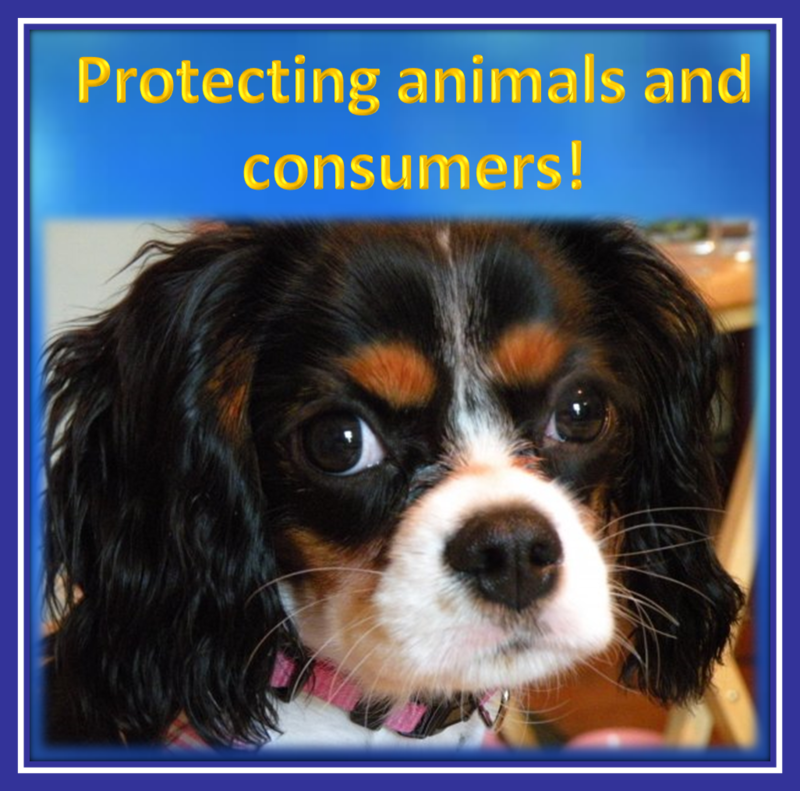 With her permission we are reposting her blog about a bill soon to be introduced that will make pet store puppy sales more transparent. A York County lawmaker is unveiling legislation on Thursday that would likely make Pennsylvania among the most transparent states in the nation when it comes to sales of puppies in pet stores. The bill, sponsored by Rep. Kevin Schreiber, would require pet stores to display information about a puppy’s background and breeder, along with medical records. Currently there is no such pre-sale requirement and purchasers may only be provided that information after the sale, if at all. “It’s like Carfax for dogs,” said Schreiber, who is holding a press conference in York on Thursday to announce the bill. Schreiber said he is considering adding the breeder’s name to the requirements, something animal welfare advocates say is essential to tracing a dog’s background. Schreiber, who was elected this spring, said he was moved to draft his first bill on this particular consumer and animal protection issue because he said he was duped by a pet store in Maryland that sold him a sick puppy. He said only after he bought his Cavalier King Charles Spaniel did he find out that the dog had come from what had been described as a “reputable breeder.” In fact his dog was born in a puppy mill in the midwest with a long history of federal Animal Welfare Act violations. Schreiber said he hoped to build on the kennel standards set in the 2008 Pennsylvania dog law by requiring more information from breeders around the country who sell dogs to Pennsylvania residents here. Schreiber, a Democrat, said last week that he already had 18 co-sponsors, among them seven Republicans including Reps. Kathy Watson, Bernie O’Neill and Gene DiGirolamo of Bucks County. Studies by the Humane Society of the United States and the ASPCA have found that virtually all puppies sold in pet stores come from commercial breeding facilities, also known as puppy mills.